Hi my name is Hayley Anderson and I have been teaching at West Clayton Elementary for eleven years. I live in Apex but I am originally from Indiana. I grew up there with my older sister Jaime and younger brother Alexander. Jaime lives in Michigan and Alexander is living in San Francisco, California. 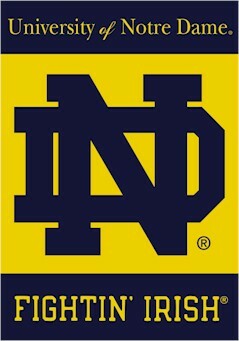 Granger/SouthBend is also home of the Notre Dame Fighting Irish, my favoritecollege football team!!!! Oh how I love football! When it comes to the pros I stick with the Chicago Bears! I graduated from Ball State University with a degree in Elementary Education and Psychology and Counseling. I have two cats Pickles and Rangima'. and a dog named Reyna. My birthday is March 5th. My favorite colors are mint, mustard yellow and gray. I love plants all kinds of plants! My favorite candies are lemonheads, runts, twizzlers and sour gummy lifesavers! My favorite things to drink are starbucks coconut mik caramel macchiato, diet mountain dew, unsweet tea, and ice water! My favorite animal is a moose. I listen to a lot of music all the time! Most important I love to have fun!